Bullfighting is not an ordinary sport, but rather an archaic spectacle that is reminiscent of the gladiator fights in ancient times. 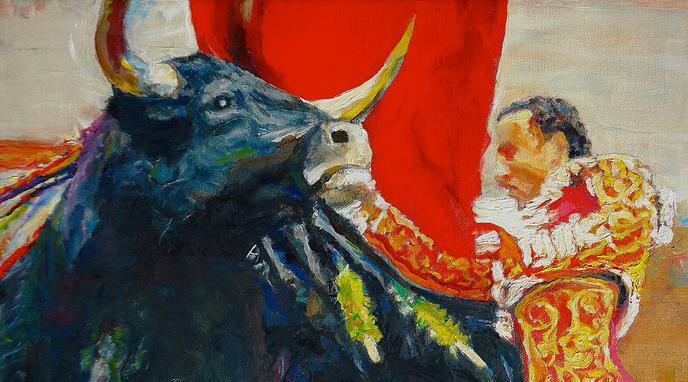 Bullfighting is like any other kind of animal fighting where the animal is forced to fight to the death for entertainment at the painful expense of the animal's life: therefore it is not sport, it is animal cruelty. Killing animals for food is killing for pleasure, too.